This away game will NOT be aired on TV- you will have to STREAM the game via ESPN+, which is a subscription-based channel through ESPN. The good news is that they are currently offering a 7-day free trial, so you will be able to watch the game for free. You need to CANCEL your subscription before the 7-day free trial ends, or you will automatically be billed $4.99. You will need a device that is connected to wireless Internet. Devices that can be used are smart phones, tablets (iPad), smart TV, or streaming devices (Roku, Apple TV, Fire TV, Chromecast, etc.). 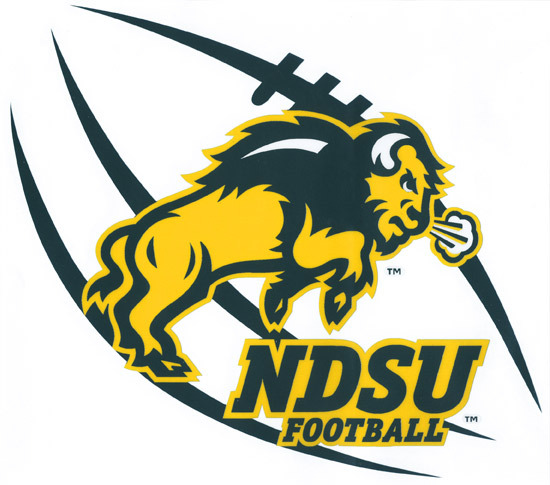 On your device you will need to find and download the ESPN app, and then search for North Dakota State University vs.Missouri State on ESPN+. You will then be directed to create an account to begin the free trial.